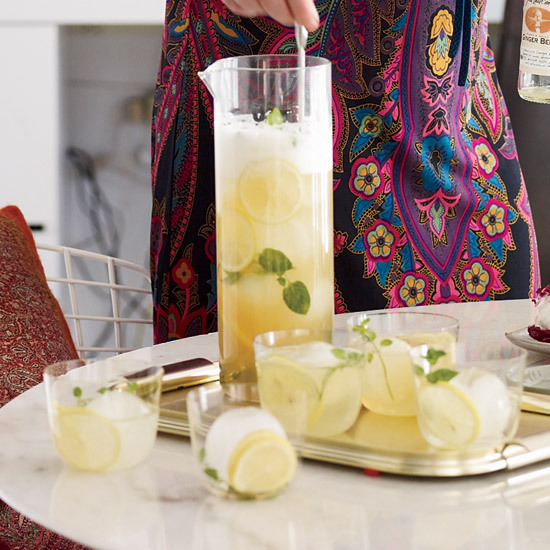 You don't have to like rum to make a cocktail with ginger beer. 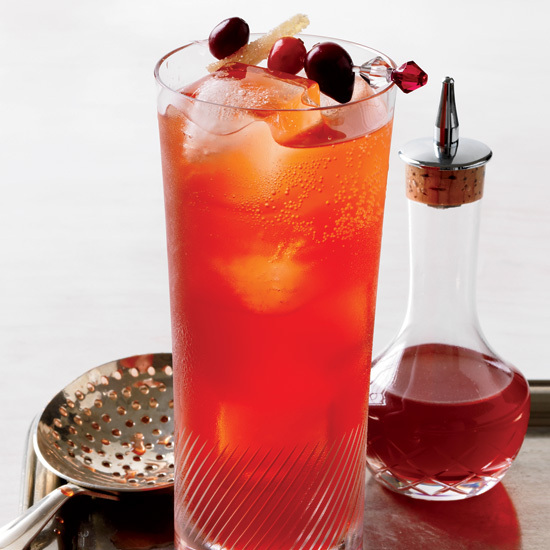 While food is certainly the focus of our tailgating efforts, the drinks are a close second. 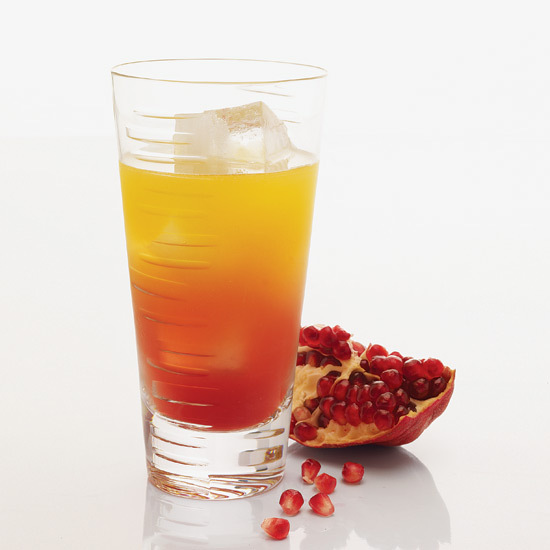 And so we've got you covered with six incredible cocktails to drink before the game. These game-day appropriate cocktails, from mojito Jell-O shots to beer-based ginger shandies, will go perfectly with your wings, burgers, hotdogs and more. 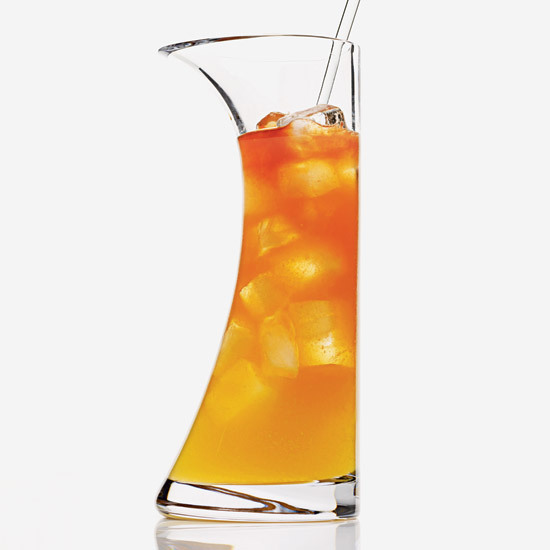 The perfect al fresco sipper, this pitcher cocktail mixes wheat beer with ginger beer, lemon slices and mint. 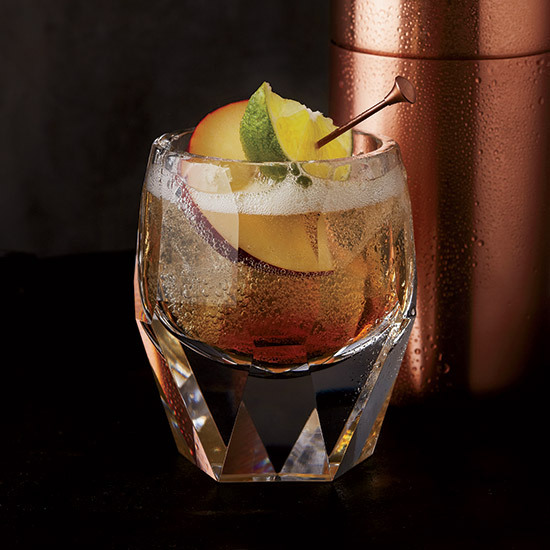 This updated version of a Stone Wall mixes rum with ginger beer and apple cider. 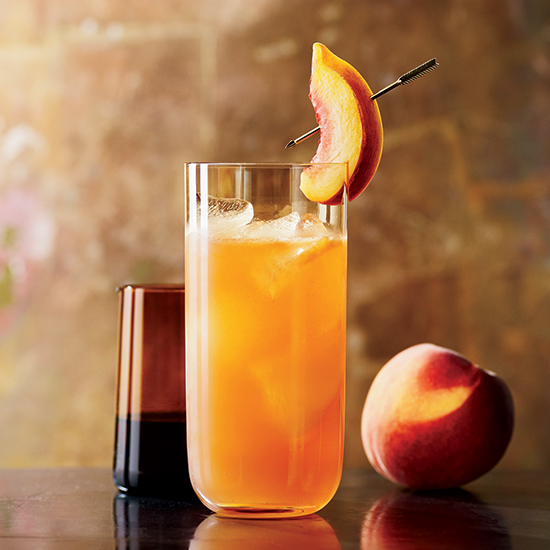 Think of this as a peachy take on a Dark n’ Stormy. 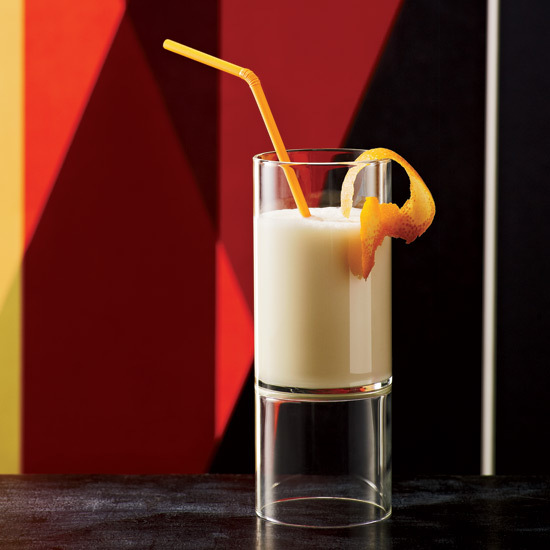 Here’s the perfect summertime cocktail for a Scotch lover. 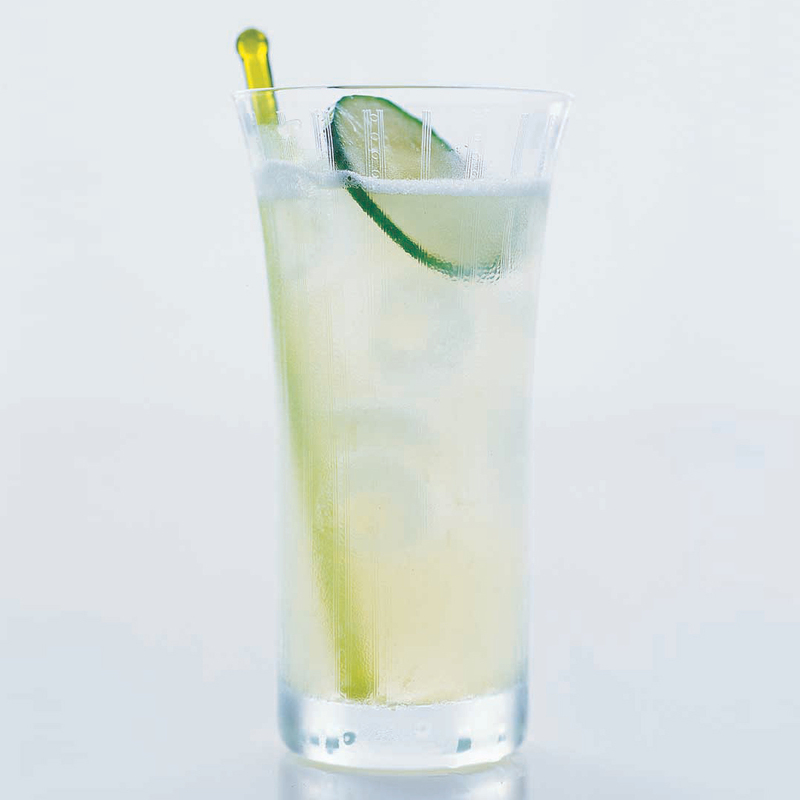 This extra-refreshing take on a Moscow Mule is made with muddled cucumber slices. Smoky mezcal is surprisingly compatable with passion fruit nectar and ginger beer. 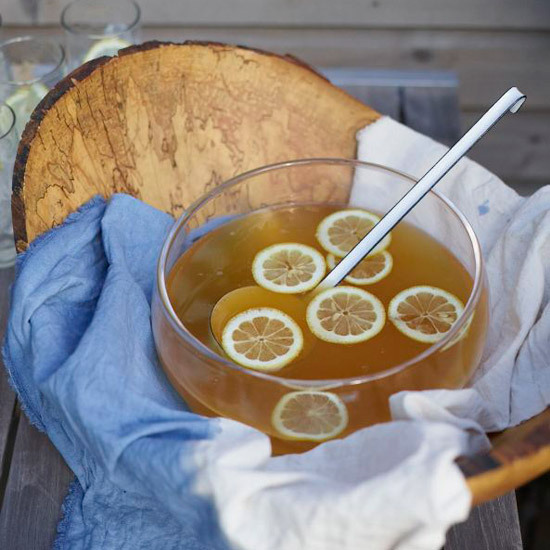 The perfect party punch for a thirsty crowd. 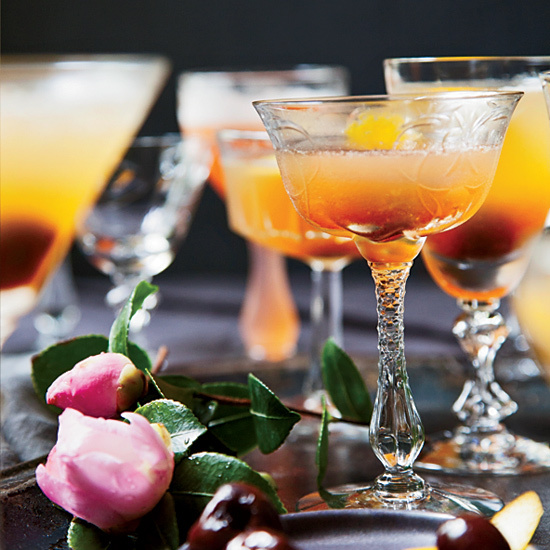 End a meal with this creamy, floral, fizzy cocktail instead of dessert.